"Wherever you go, you represent the team. You will talk like, you will look like and you will act like the most dignified professional in your hometown" - Vince Lombardi to his players. 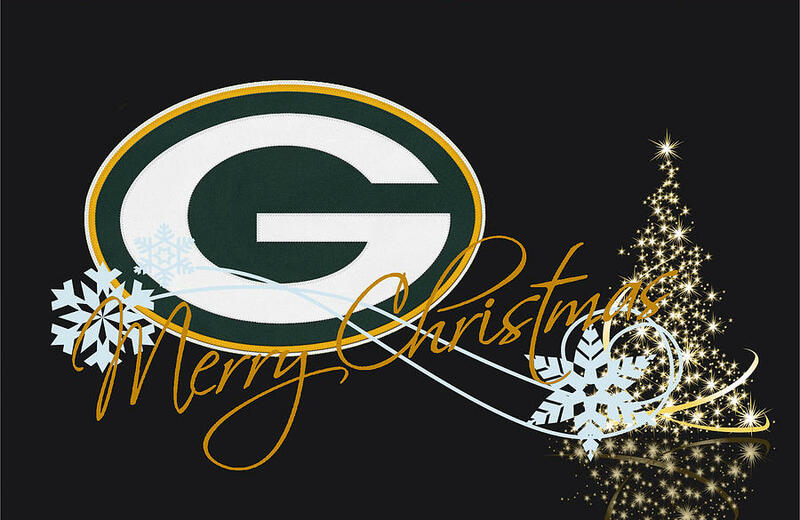 MERRY CHRISTMAS TO GREEN & GOLD NATION! Merry Christmas and Happy Holidays to one and all. And of course, thanks to LMG and the mods for making Packerchatters an ongoing reality. 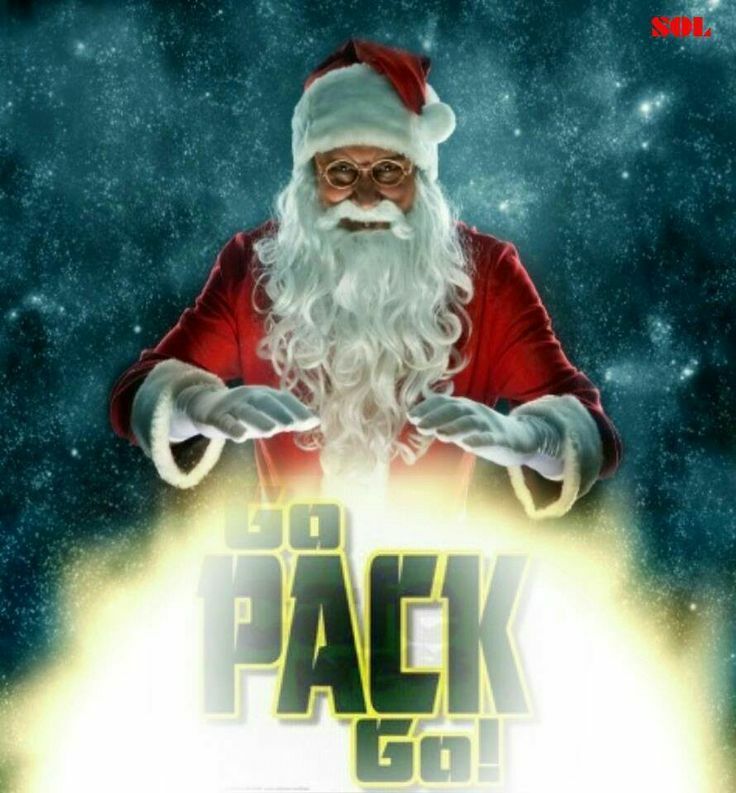 Definitely the gift that keeps on giving all year 'round! Yes, and Happy New Year everyone!! Christmas can be a lazy time, but it can also be stressful. For those who need to wind down, here is my Christmas present to you. Three links to great chilling music (all youtube) - don't play them too quietly. I think every piece is absolutely tremendous. Hope you enjoyed them. Seasons greetings to you all. Merry Christmas 1265 and your Christmas post has been merged into the Merry Christmas thread! Guess many Members here are not having a Merry Christmas with 122 views and only a few responding. And for me it is 'to all a good night', I'm beat. Back in the AM.